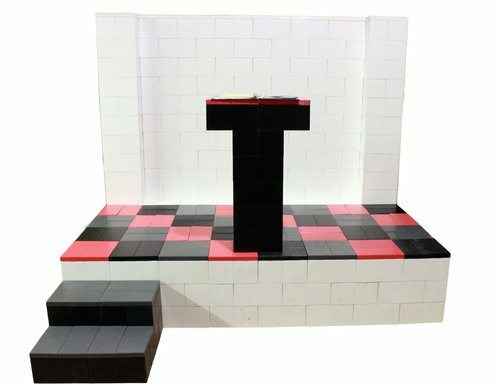 EverBlock is a must for all schools and colleges. 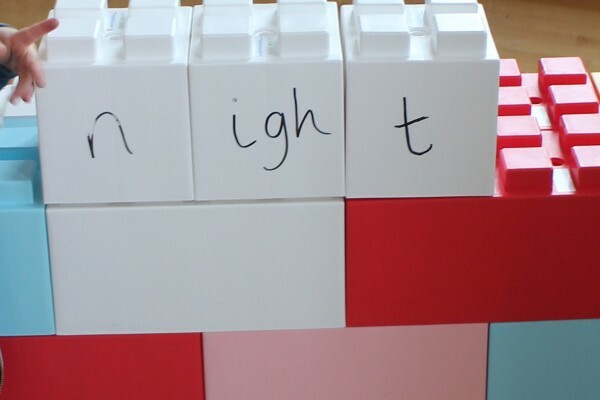 Perfect for early learners and young builders to help develop their skills in counting, shape and colour sorting (Key stage 1). 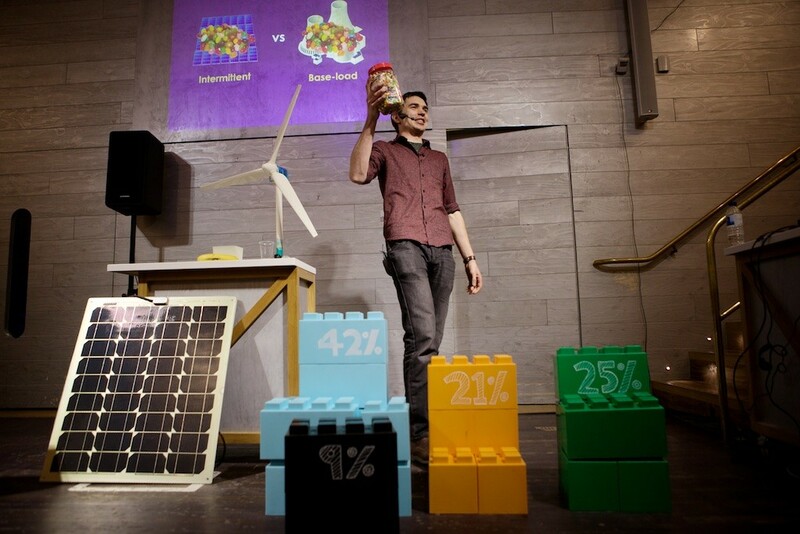 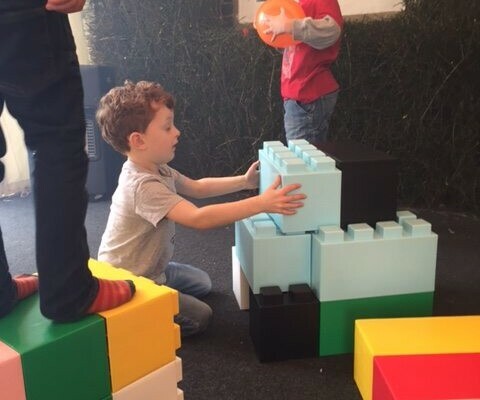 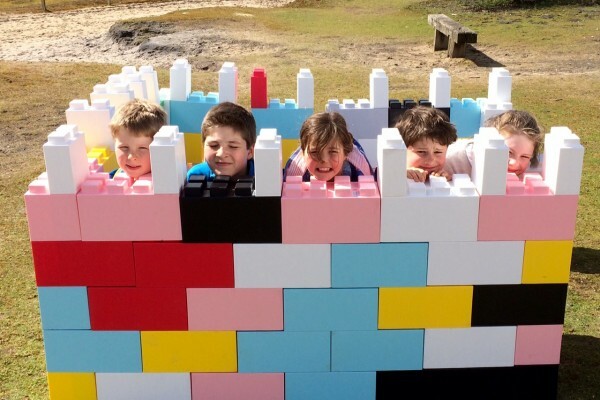 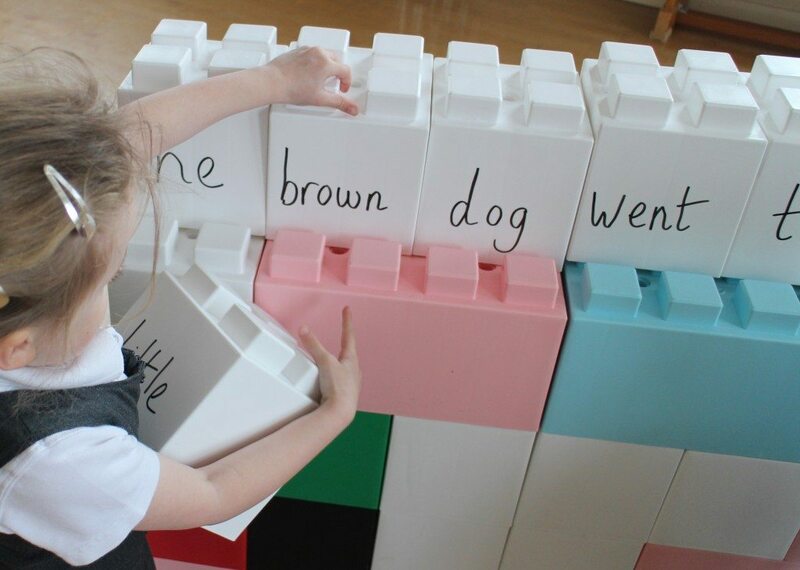 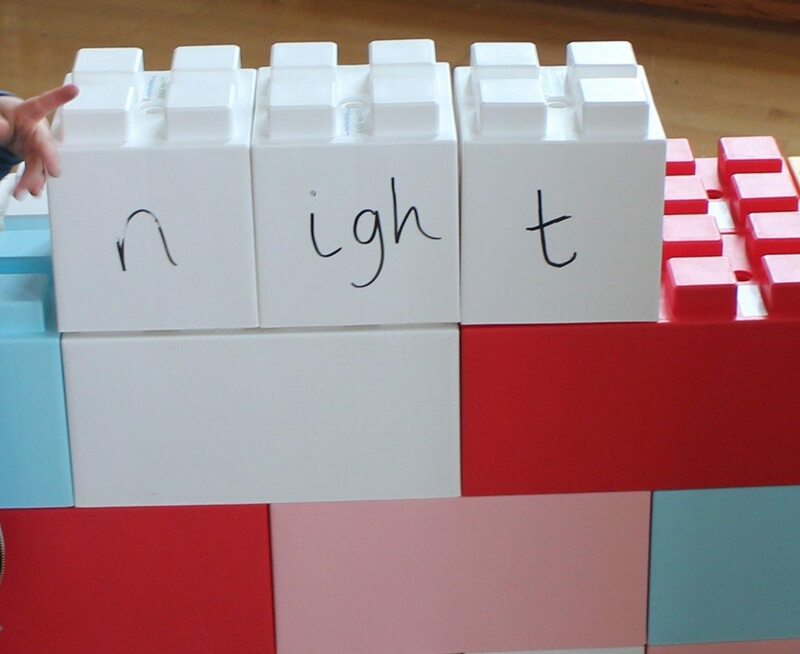 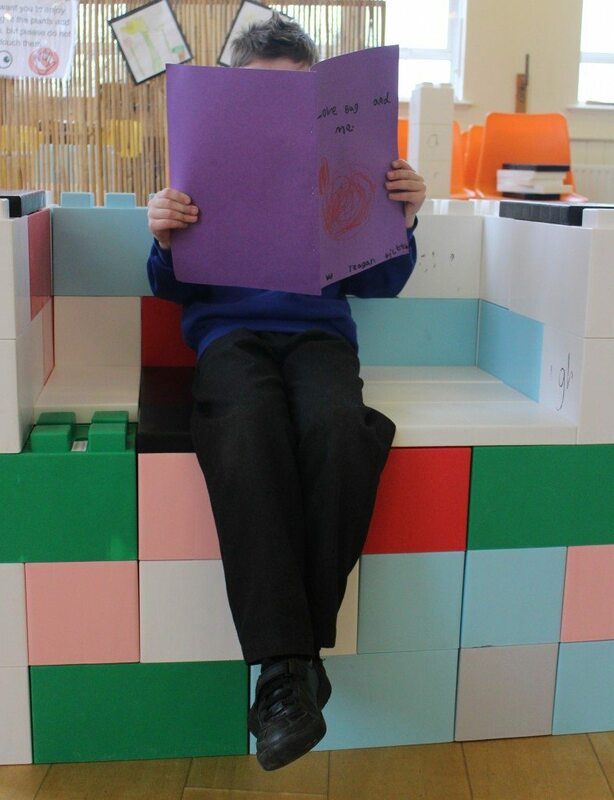 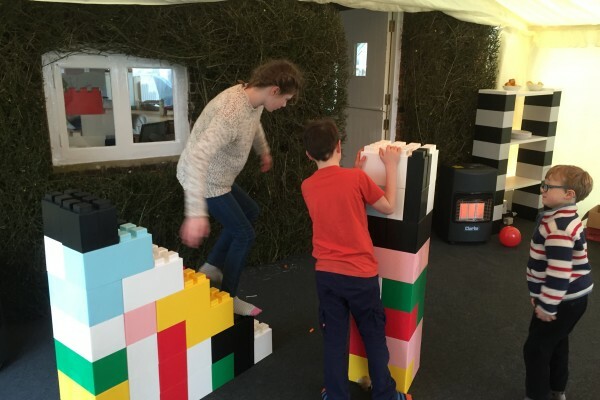 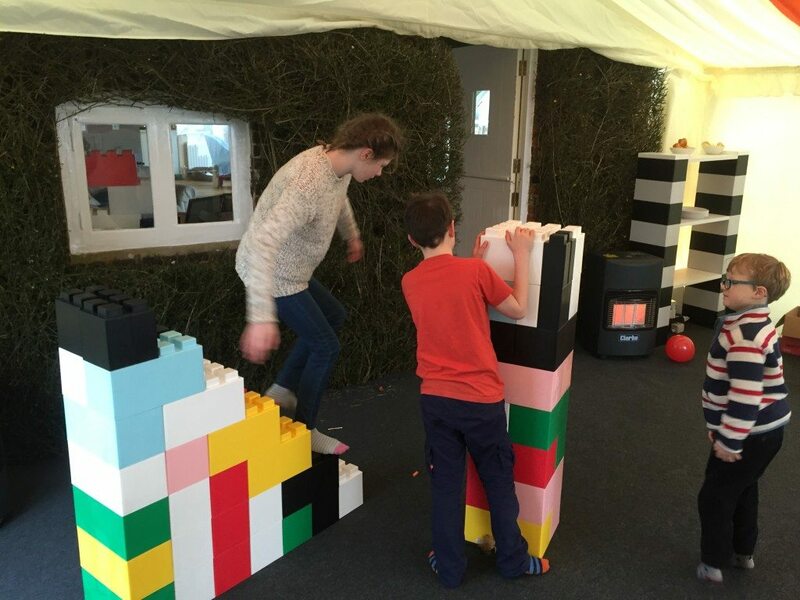 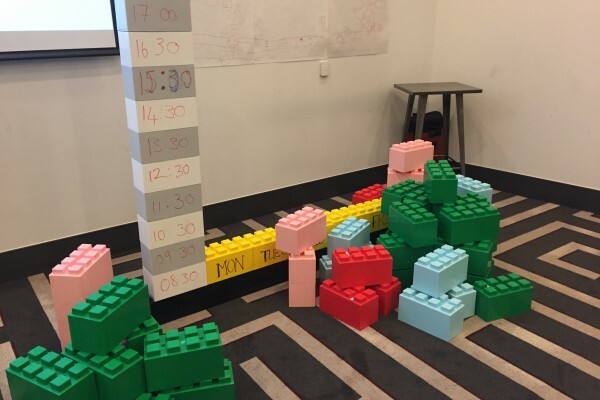 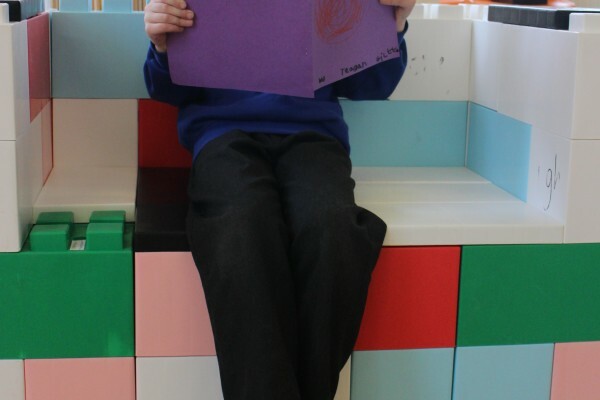 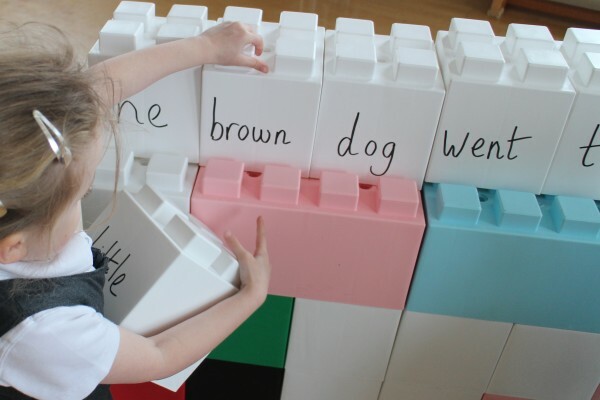 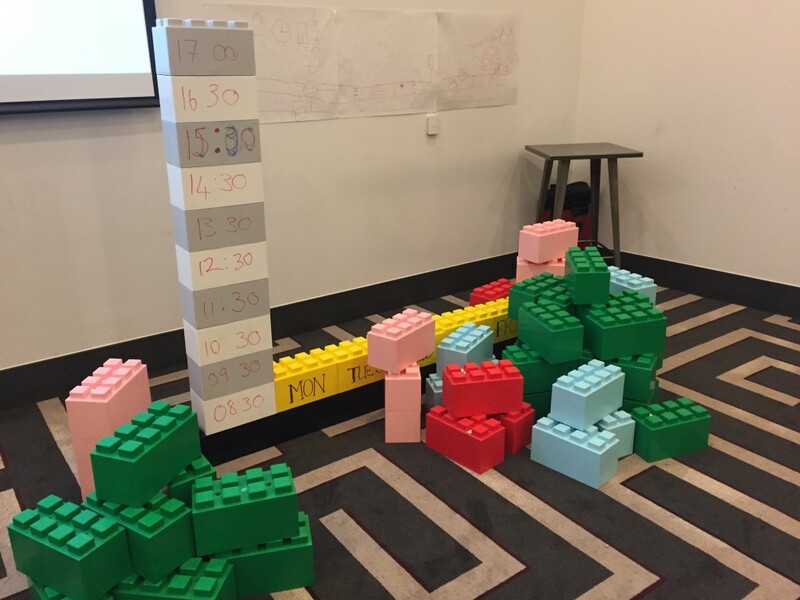 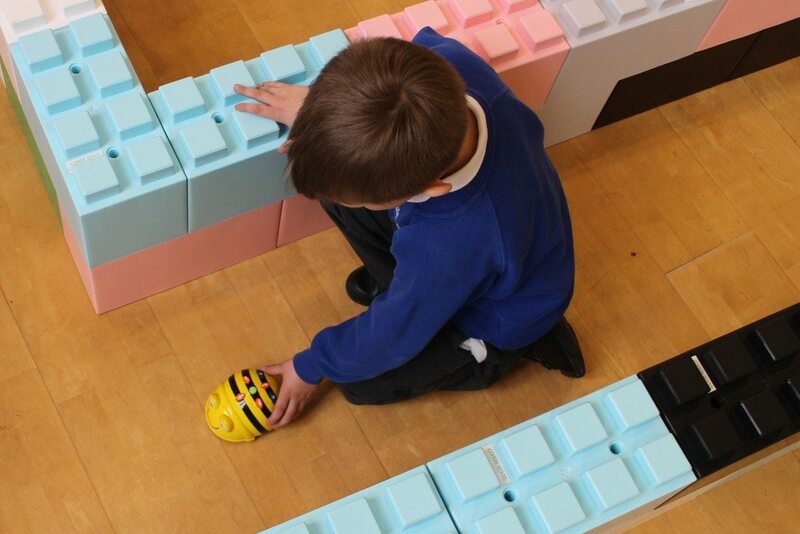 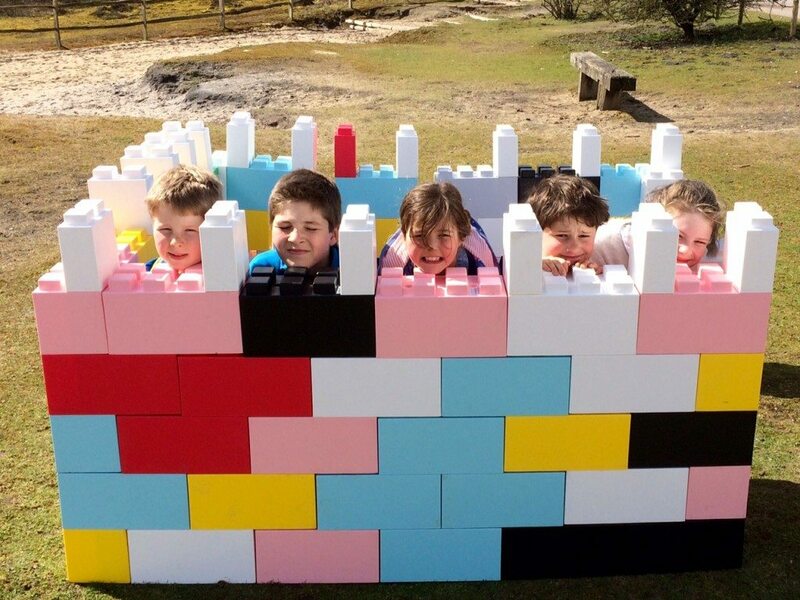 Using these large Lego blocks to build structures and objects, EverBlock offers a fun way to promote STEM (Science, Technology, Engineering & Maths). 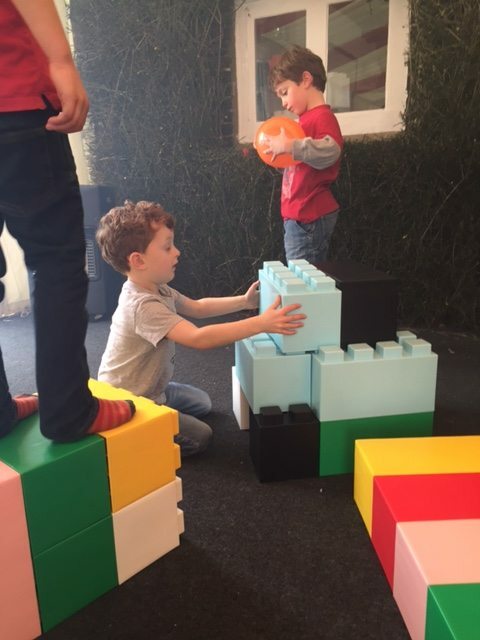 The life size Legos are made from high quality and durable plastics with UV protection making it suitable for use indoors or outdoors. 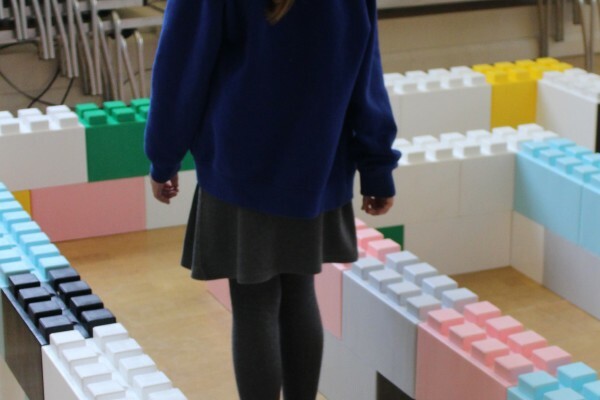 For larger or older groups they can be used to develop team work, planning, building and exploring the principles of architecture and geometry. 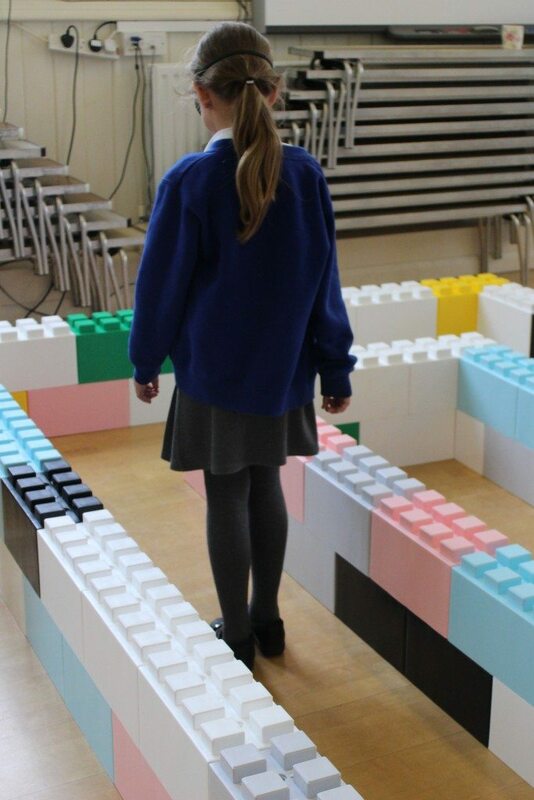 Excellent for Key stage 2. 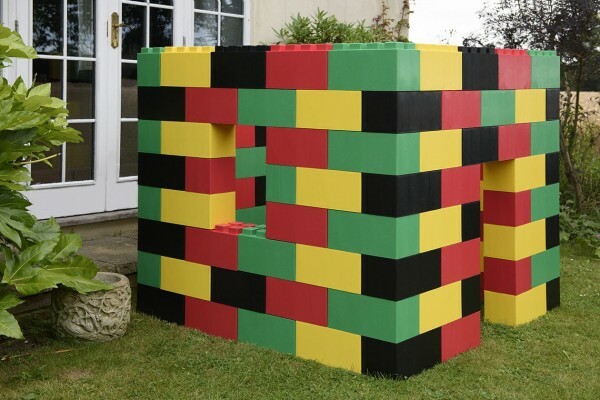 © 2019 EverBlock Hire | Build Amazing Things.